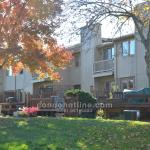 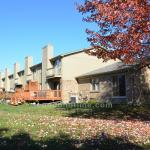 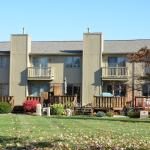 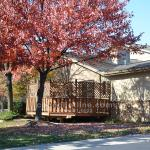 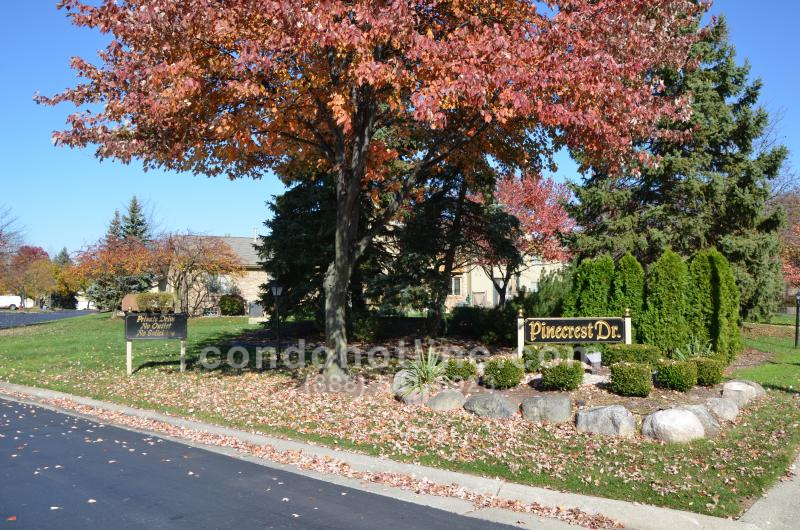 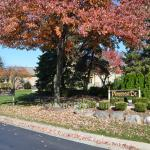 Pinecrest condominiums are located close to retail shopping, restaurants, and Plymouth/Canton public schools. 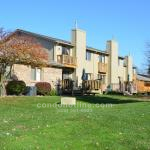 Each unit features a great spacious floor plan with 2 bedrooms with private bathrooms, a number of upgrades including hardwood floors, recessed lighting real wood panel doors, a heated attached garage and a finished basement thats perfect for an entertainment or media room. 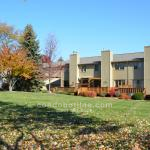 For further information about Pinecrest or any Plymouth condos contact the specialists with condohotline.com at 888-581-6923 or info@condohotline.com.